The C Scow is a performance sailboat; more so than many of the boats on Lake Jacomo. The C Scow is an exciting tactical racer for 2-3 people, it has plenty of sophisticated gear and enjoys dozens of very competitive racing fleets around the country with many regattas held throughout the season. We want you to get involved in Sailing. WE ARE SAILING and we want to help you get involved in this fantastic life long sport. 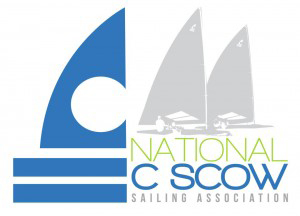 Count on the C Scow Fleet at Jacomo Sailing Club to help get you involved. Have a C Scow or would like to sail or crew on one? 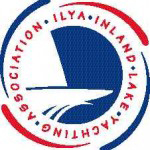 Contact us and we will help you begin an exciting sport and fun on the water activity! C Scows have been sailing in the Midwest since 1906. They are still one of the best rides in sailing. Visit the C Scow class on facebook.